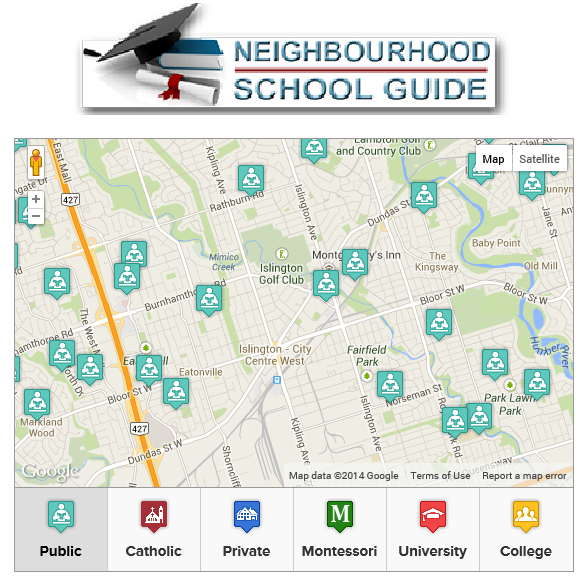 You are viewing 237 out of 304 Listings. Quick Sign Up for full access. 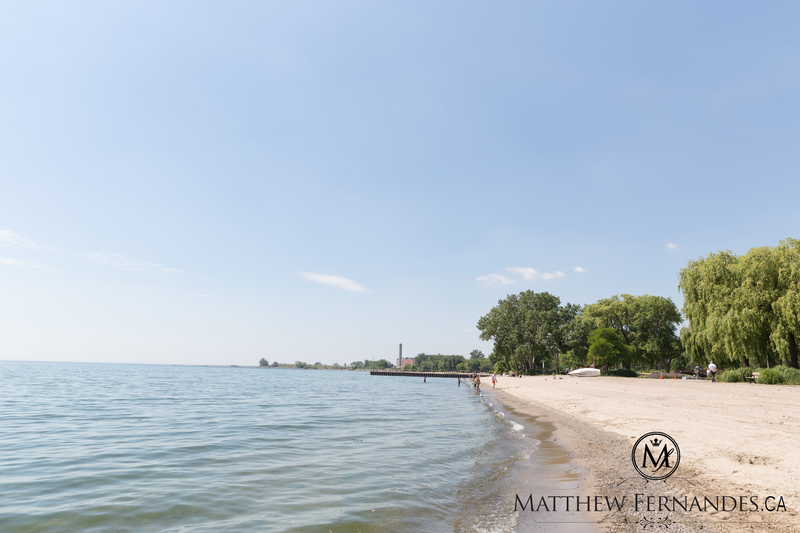 New Toronto is located along Toronto's western beaches. It is a neighbourhood in transition as the industrial corridor located at the north end of the neighbourhood has recently been converted to residential zoning. 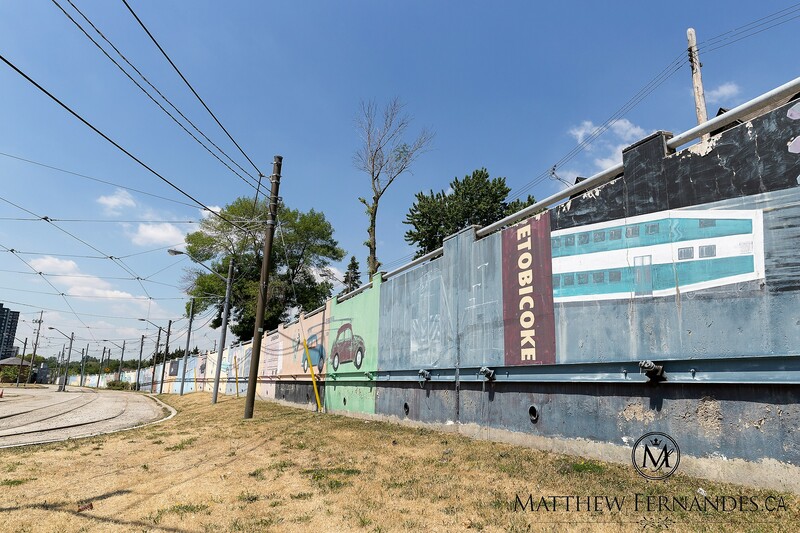 Industry is gradually moving out of New Toronto and plans are underway for new home developments in this part of the neighbourhood.At present New Toronto is home to residents from a wide mix of cultures and incomes and includes a large seniors population. 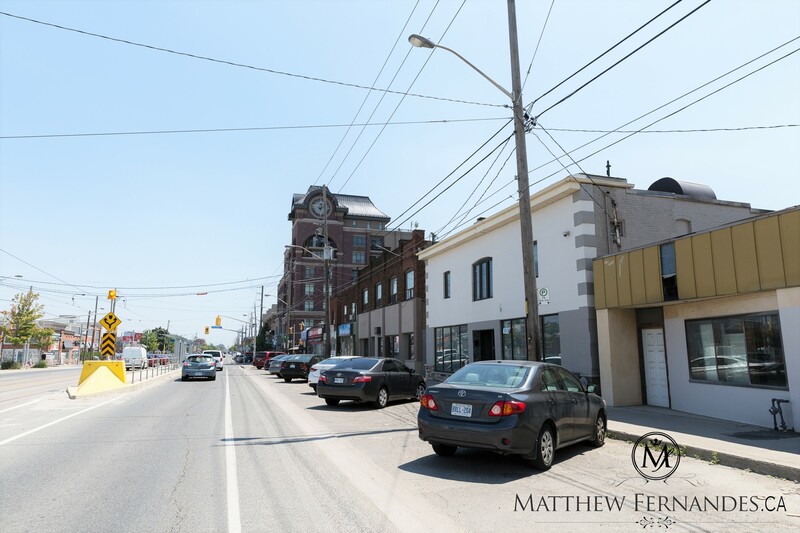 Some of the selling features of this neighbourhood are the bicycle trail, convenient TTC and Go Transit service, affordable homes and quick access to downtown Toronto via Lake Shore Boulevard. Long Branch is a well established neighbourhood located along the Toronto waterfront at the extreme south-west part of the city. 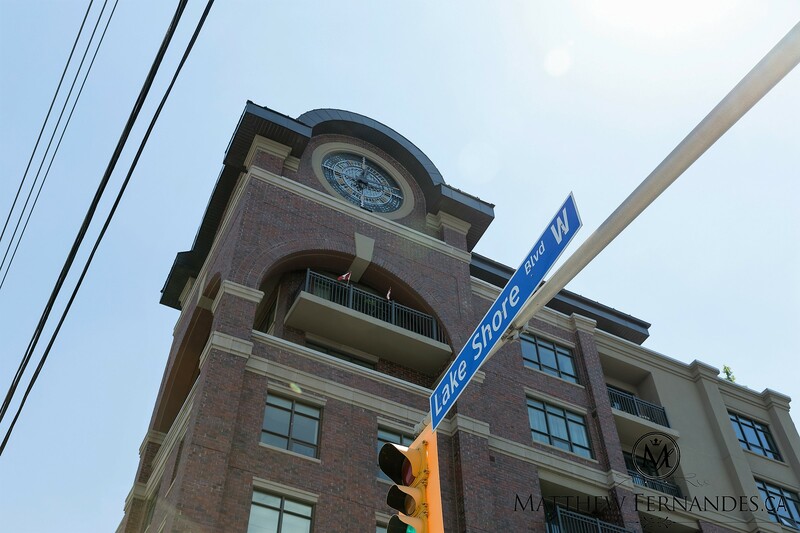 This neighbourhood is in transition with many new home developments being built along Lakeshore Boulevard.This lakeside village is blessed with many fine attributes including picturesque waterfront parks, a local arena, a public library, a waterfront trail, a Go Transit station and a vibrant shopping district. 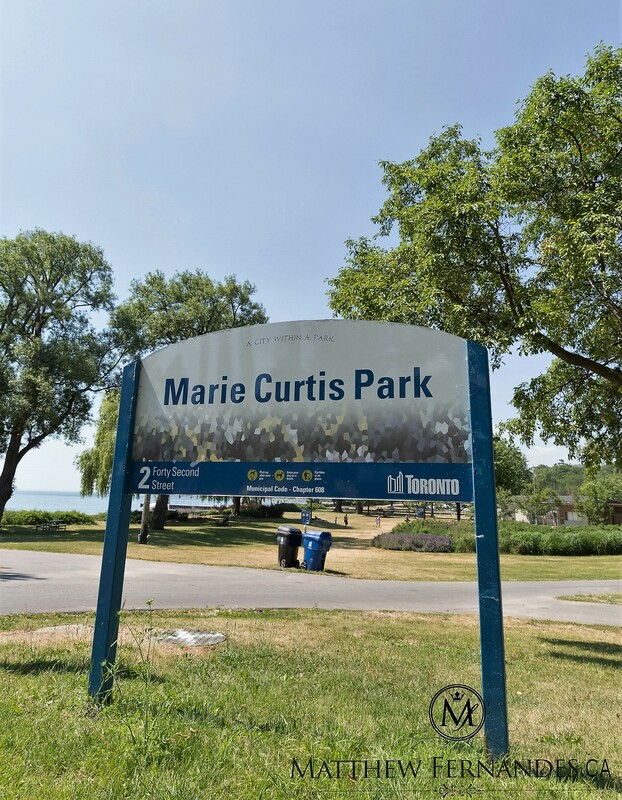 Marie Curtis Park, located at the mouth of the Etobicoke Creek, has a supervised sandy beach with picnic areas in addition to a wading pool and a children's playground. This park is where the Toronto Waterfront Trail and the Etobicoke Creek Trail connect. This waterfront trails offer miles of fitness and leisure activities. The Waterfront trail passes through Colonel Samuel Smith Park which features a newly created wetland habitat interpretive trail, as well as spectacular views of Lake Ontario. 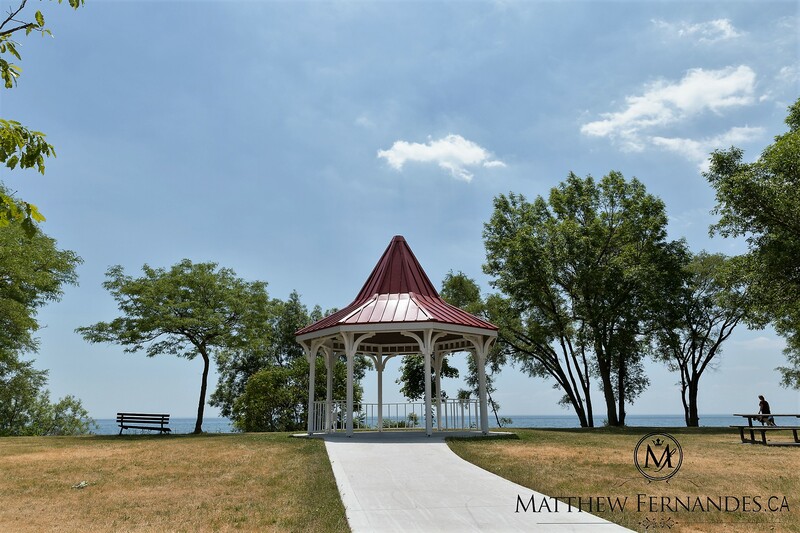 The scenic Waterfront Trail that skirts the south end of this neighbourhood passes through Len Ford Park, an ideal spot for picnics, and Long Branch Park which hosts the Lakeshore Summer Concert Series in the park gazebo. Birch Park, located south of Lakeshore Boulevard between 28th and 29th streets, features two tennis courts and a children's playground. Adjacent to this park is the Long Branch Centennial Arena which offers public skating as well as ice hockey and ringette programs. The James S. Bell Community School, located at 90-31st Street hosts Youth Dances, a Teen Zone, adult fitness programs and a variety of children and family events. The Long Branch Public Library is a friendly community-oriented library that offers pre-school story time programs and a "Tea and Books" program for adults and seniors. 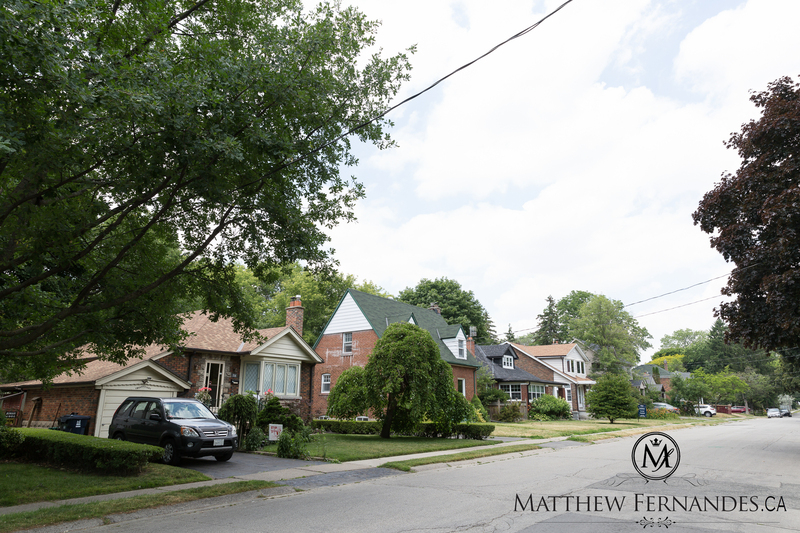 New Toronto's small frame and brick bungalows and modest two storey houses were built largely between the 1910's and the 1950's. 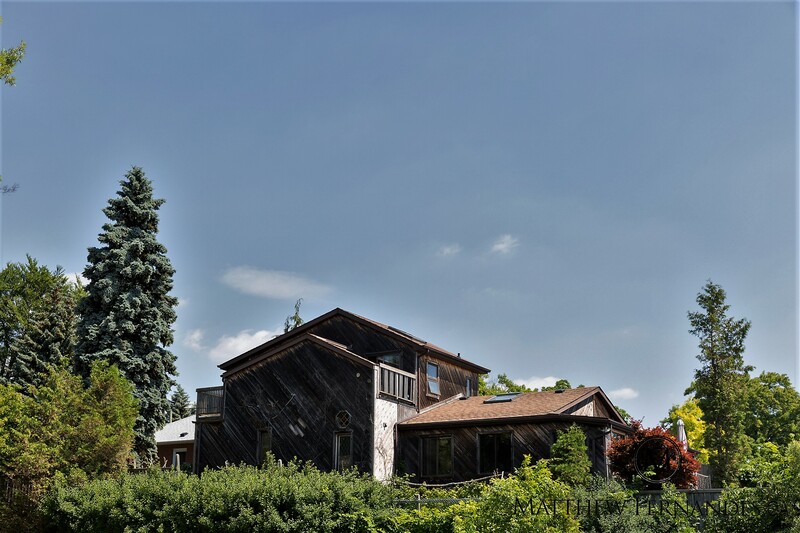 Larger single family homes are located closer to the lake, south of Lake Shore Boulevard. A fairly recent addition to this neighbourhood is the Lakeshore Village subsidized housing development situated between tenth and thirteenth Avenues north of Lakeshore Blvd. This housing complex features an artists co-op, which accounts for its funky appearance. New home buyers will want to keep an eye on the area north of Birmingham Road, between Islington and Kipling Avenues, for upcoming new home developments. Pulcinella Italian Resturant specializes in traditional Italian cuisine and offers an lengthy wine list. Pulcinella Italian Resturant is located in the Lakeshore and Brown's Line Area. Cake Star is bakery which makes speciality cakes, gluten free cookies and cakes. Give in to your craving and stop by Cake Star, you'll enjoy every bite! Cake Star is located in the Lakeshore and Kipling Area. Buster's Fish House is a resturant offering a menu that will make your mouth water, filled with grilled & fried fish and shrimp. Buster's Fish House is located in the Lakeshore and Brown's Line Area. 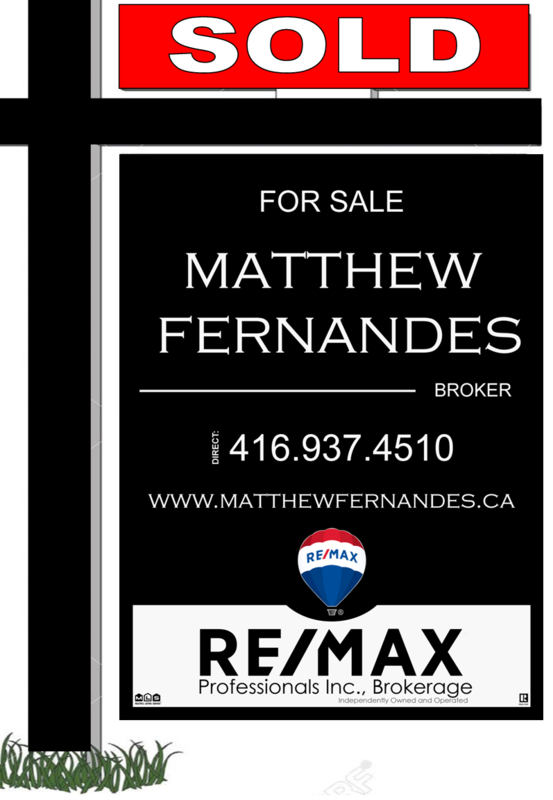 If you live in the neighbourhood and are thinking of selling your home or wondering what your home may be worth in today's market, please allow us to provide you a free, no obligation home evaluation!